Natural Retreats as the operator for Cairngorm Mountain are aiming to enhance the destination with some exciting developments to provide the ultimate playground for mountain bikers, triathletes, skiers, hikers and snowboarders. The plans include building a leading nursery slope for beginners who will enjoy world-class lessons. The current Day Lodge will be replaced with a Centre of Excellence for athletes, and it is from here that they will aim to develop future gold medal winners. It will also provide a Centre of Activity for children and a Centre of Experience for all. 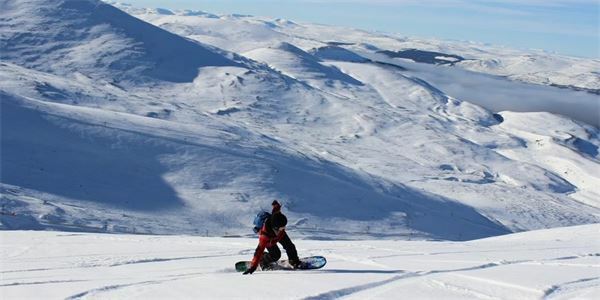 Natural Retreats are now recruiting for a Ski School Manager to play a key role in the re-development of CairnGorm Mountain. This is a permanent full time role offering a salary of up to £30k per annum. View details of the vacancy here.